What an amazing episode it was. 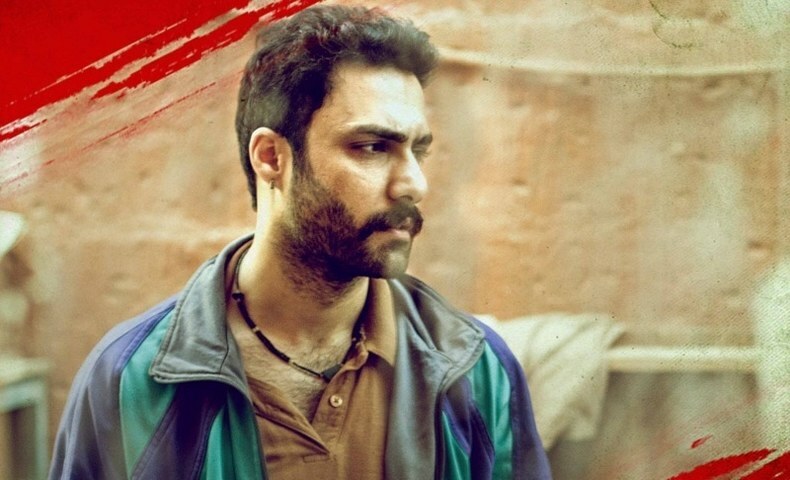 Bilal Abbas as Wajih and Saba Qamar as Mannat are outdoing themselves by justifying their characters so realistically that the audience actually start thinking Bilal Abbas as real Wajih. It’s the first time that Bilal Abbas is playing a negative role and he’s doing amazingly great at it. 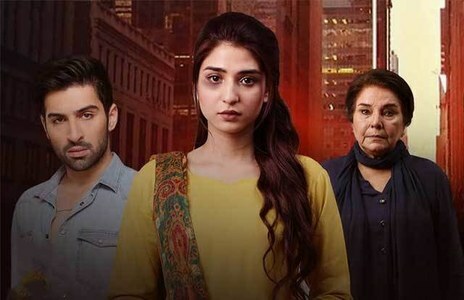 Moreover, kudos to the whole team Cheekh for portraying such a sensitive topic very professionally and is going smooth with story to the point. 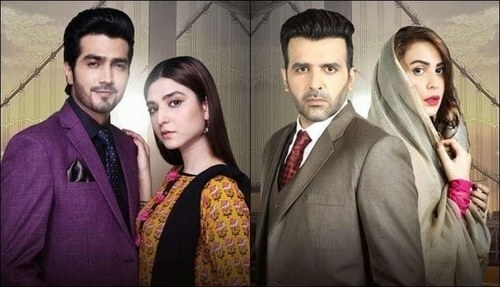 Team Cheekh is doing a tremendous job at not dragging the story and showing the realistic image of the society, the real suffering of the victim’s family when they try to stand against the powerful and influential culprits. As the episode starts, Mannat is shown in search of answers. Mannat is trying to solve the real mystery behind the murder, but it seems like she just don’t want to believe that it’s done by Wajih. On the other hand, she also wants to bring justice for her sister like friend Nayab. Even though she doesn’t want to admit that fact that Wajih is the real “Raja” or she is too afraid of the bitter truth that will come with the reality that Wajih is actually capable of doing something like that. She even visited his friends to inquire about him but they straight up lied to save Wajih. The way Wajih’s friends lied to Mannat clearly shows that how difficult this journey would be for Mannat to prove Wajih as the real fugitive with so many people by side. This is just the beginning of the storm that has yet to come without Mannat knowing what she’s getting herself into but a part of her is firm to get justice for Nayab. Nobody could understand what Nayab meant to Mannat, she was more of a sister to her which is making it difficult for her to move on. Everybody is casually telling her to move on from the fact that all of this actually happened under the roof of her house. Even Haya is trying to get back to the normal life. Mannat searched Wajih’s room for answers and found his sherwani torn. She started questioning Wajih to which he first denied but eventually lost his temper as he was already triggered by his friend’s call and confessed everything infront of Mannat. This scene will change everything in the storyline with Wajih actually confessing, but whatever happens next will surely make you glued to your tv screens. Wajih tells Mannat every gruesome and vile detail which Mannat wouldn’t even have imagined. With what Wajih confesses, his personality is more described and expressed infront of the viewers. Wajih is a self-centered, spoiled, ego-centric brat who thinks the whole universe revolves around him. Wajih is shown as a womanizer who only gets in relationships on his terms. Wajih has always got the kind of attention since his childhood due to which he can never take a no as an answer. When Nayab refused his advances with a slap his inner ego got hurt and with a fear of getting exposed he pushes Nayab from the roof. It still seems like Wajih is not even sorry for what he did and thinks that he will get away with it too. Nayab feeling disgusted by what she heard slapped Wajih and left the room. Mannat’s mother tells her to brush off everything because as a mother she couldn’t stand the thought of her daughter wasting her time in the court and with lawyers. 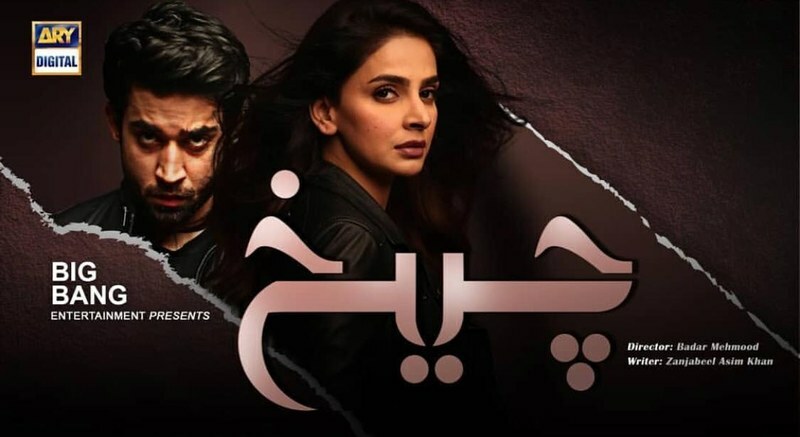 Cheekh Episode 5 review: Is Wajih a fugitive? With this episode ending, it really shows the battle Mannat has choosen for herself as it will be against her own family while living with the offender himself.